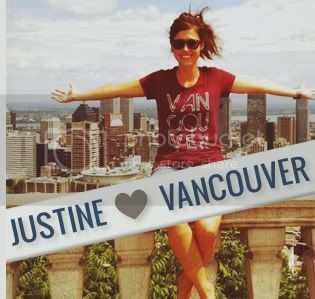 A new charity event is brewing in the city, and we want you to check it out! 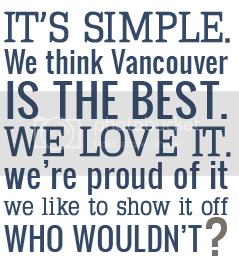 IN FOCUS will expose Vancouver to a diverse gallery of images from notable photographers, with photo and ticket sales going to a handful of very deserving local charities. The evening will feature live music, delicious canapes, as well as beer and wine. 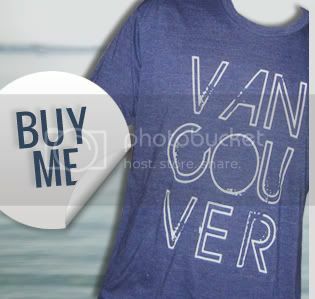 Follow @VANweloveyou on Twitter and tweet the following: "I want to check out IN FOCUS with @VANweloveyou on Nov 26. RT to enter http://tinyurl.com/pefn2cu"
Click "READ MORE" for full event details….. 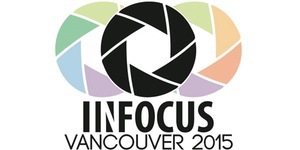 IN FOCUS 2015 will expose Vancouver to a diverse gallery of images ranging from West Coast action photography to award winning landscapes, and to the backstage of the Vancouver music scene. The evening will feature live music, delicious canapés, as well as beer and wine. More importantly, you will have an exclusive opportunity to show your support by purchasing some of our talented photographers works both as limited edition printed artworks and as an ethically sourced and environmentally conscious scarves. Fifty percent of all sales will featured charities. Tickets are going fast and can be purchased here.